The drink will be available in its original iconic can design for a limited time. 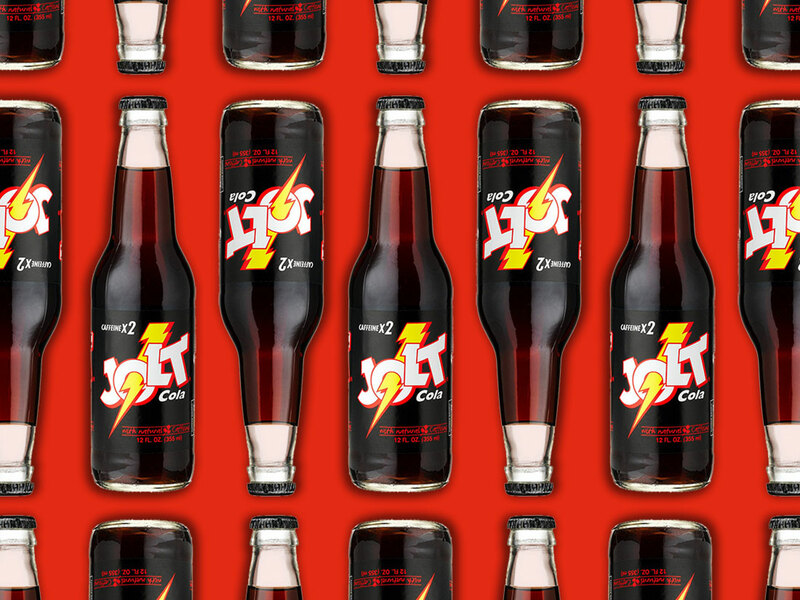 Jolt Cola, the hyper-caffeinated soft drink made popular during the mid-80s and 90s, is riding the beverage industry’s throwback wave. A once go-to for night owls, nerds, and gamers, Jolt’s popularity—as both a dietary staple and symbol of pop culture—made it a foundational product of the energy drink industry. 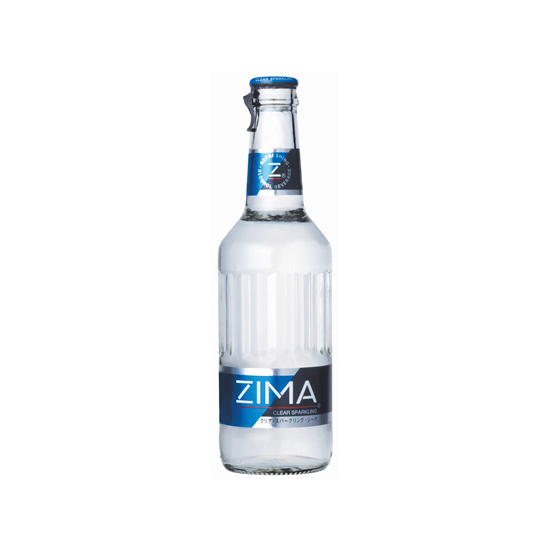 Following its launch in 1985, the empties of the drink could be found in almost any college campus waste bin, and it was even featured in big screen hits like Jurassic Park, Wayne’s World 2, and Hackers. Now, the carbonated beverage known for "all the sugar and twice the caffeine" is set to relaunch on September 21, zapping new life into the old drink. As part of an exclusive, one-year deal between Jolt’s new owners ECC Jolt and variety store chain Dollar General, you can get the classic caffeinated cola in a 16-ounce can that resembles the drink’s original logo and design. The September re-release marks the second time in over a decade a company has attempted to make Jolt great again. In early 2005, former Jolt owner Wet Planet Beverages ditched the soda’s memorable red and white striped can design for what it called the “Battery Bottle.” The 23.5-ounce re-sealable aluminum bottle resembled an alkaline battery and came in two other sizes: a 16-ounce “Battery Can” and an 8.4-ounce “Quick Fix” can. In addition to giving it a new container, Wet Planet gave it new contents, adding ingredients like ginseng, taurine and B vitamins to the drink’s recipe in an effort to make Jolt more like other energy drinks. Jolt drinkers could also get it in five flavors, including the original cola, Jolt Blue or blue raspberry, the cherry-flavored Cherry Bomb, the lemon-lime variety Jolt Silver, and the no-calorie option Jolt Ultra. For those interested in sipping down memory lane with Jolt’s original formula of just 50 grams of sugar and 160 milligrams of caffeine, the Dollar General 16-ounce iteration will be available for only $1.